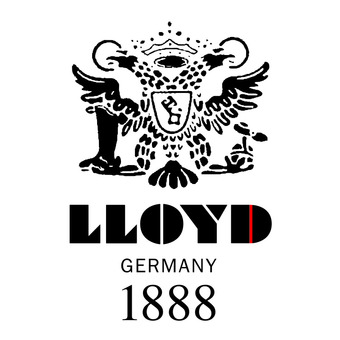 The multi-talent from LLOYD’s Easy Going family. 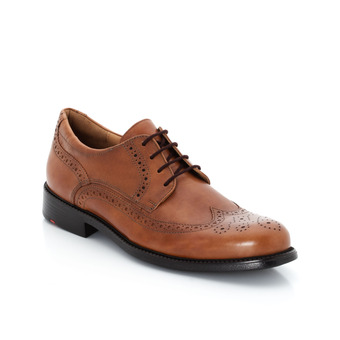 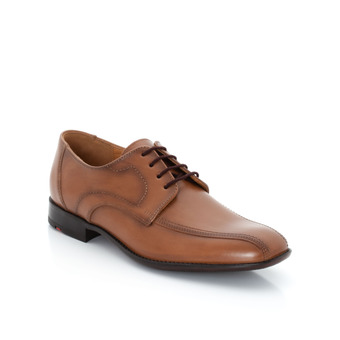 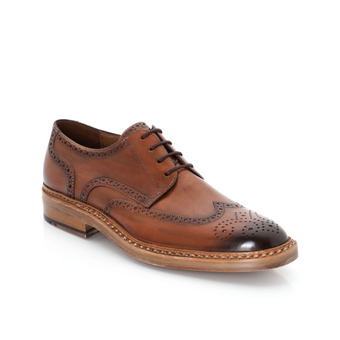 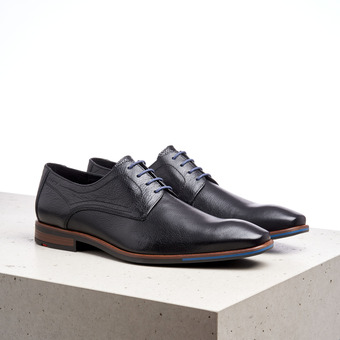 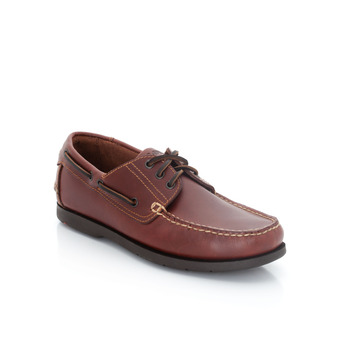 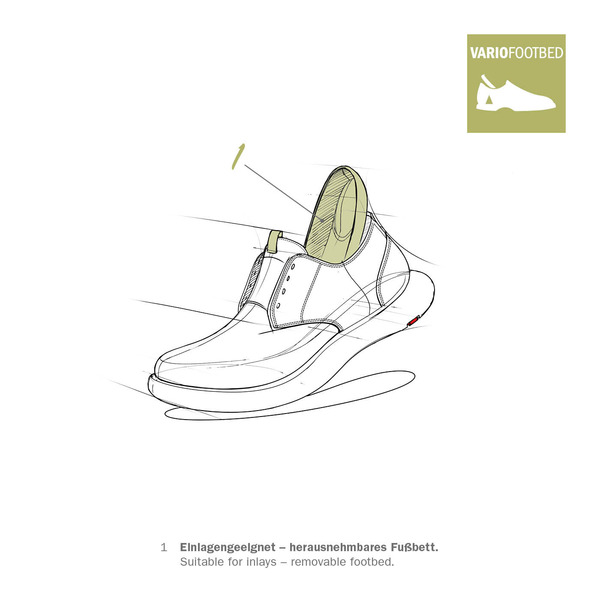 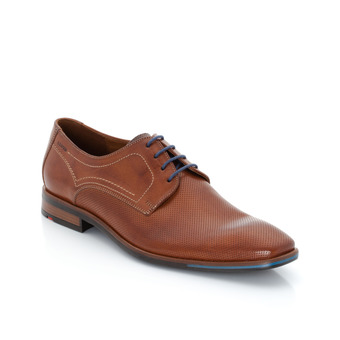 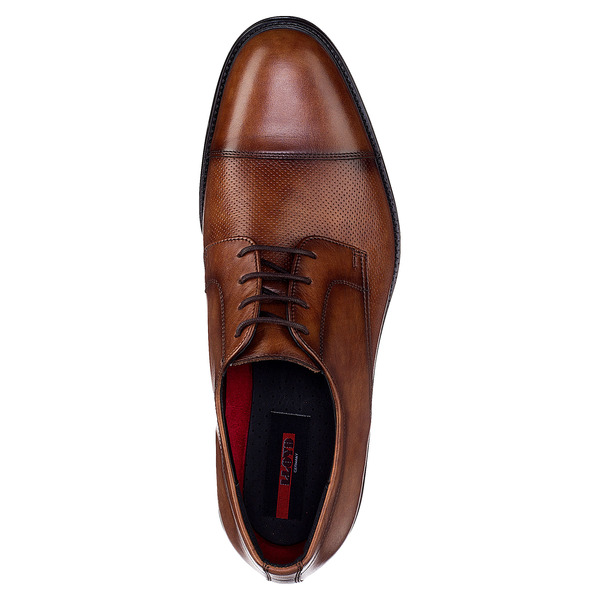 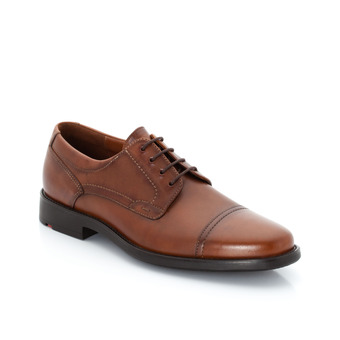 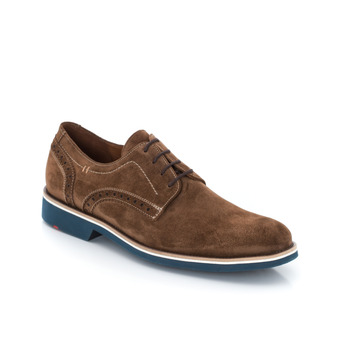 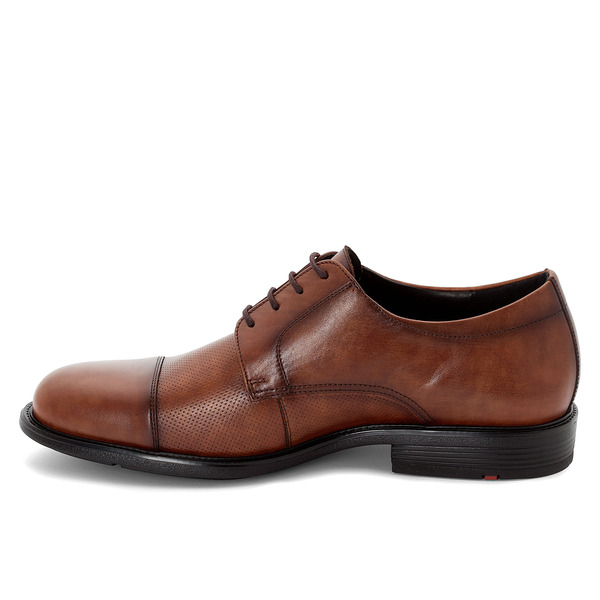 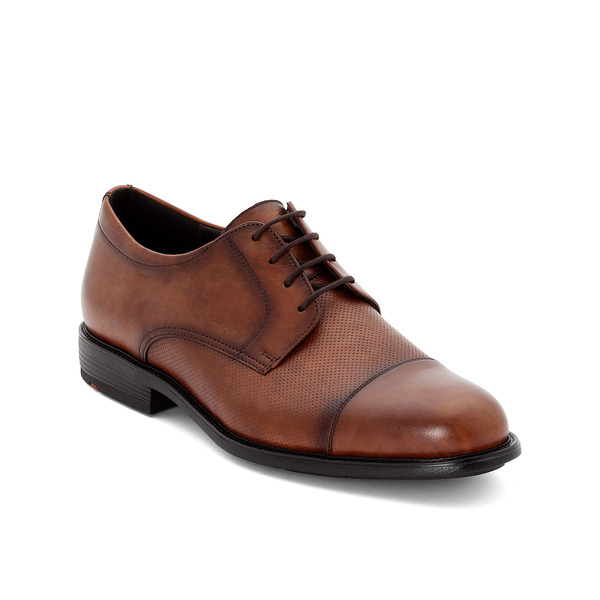 This lace-up shoe provides the function of a variable footbed as well as extra-width. 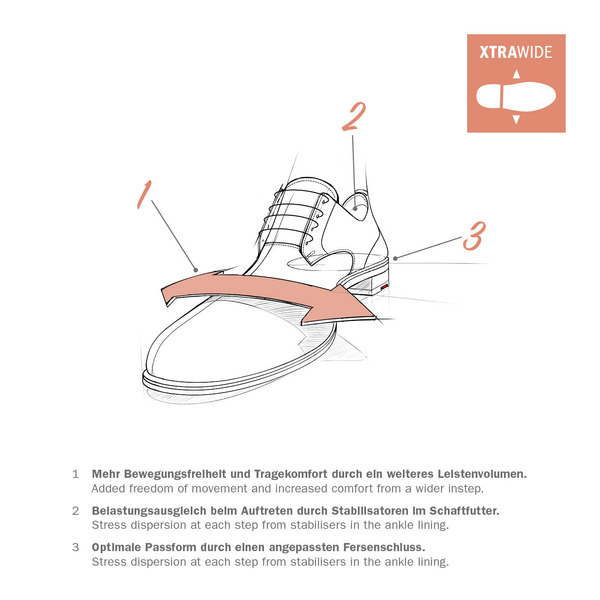 The light and flexible Xtra-Light sole is equipped with non-slip rubber elements. 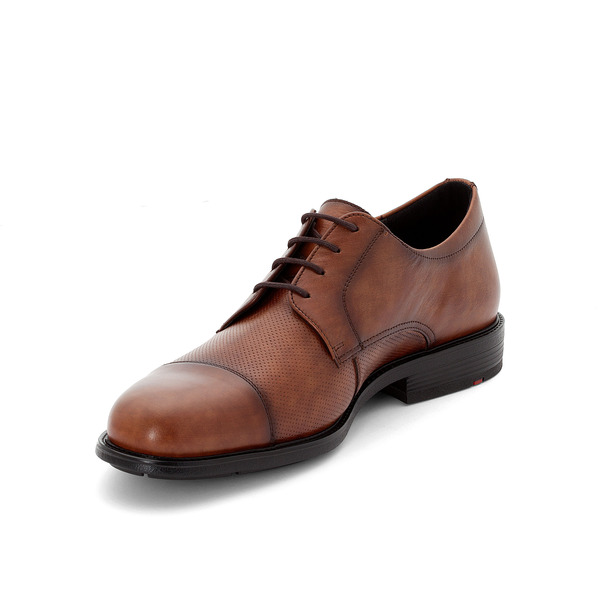 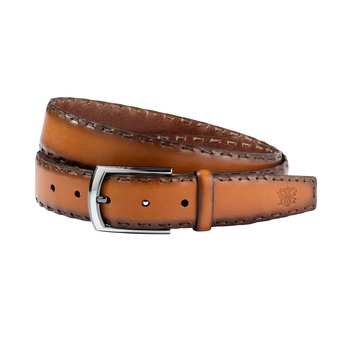 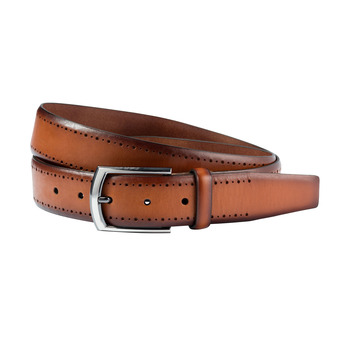 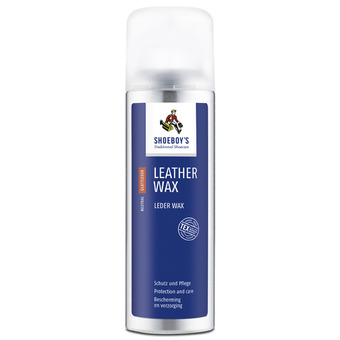 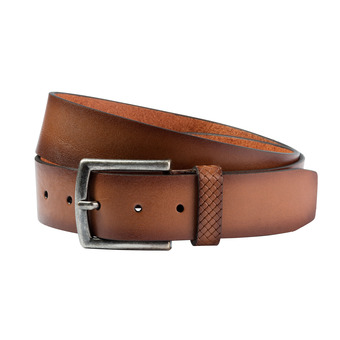 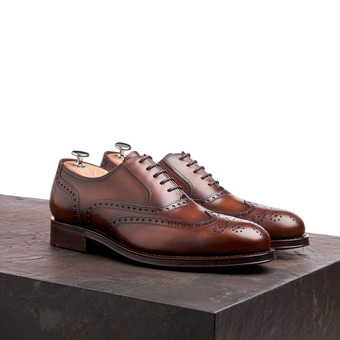 The soft, high-quality calfskin has a hand-crafted finish. 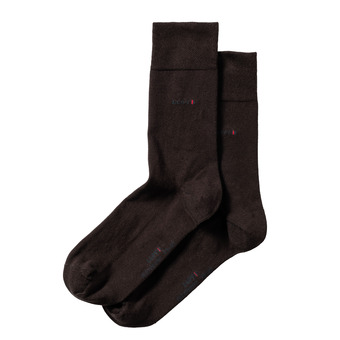 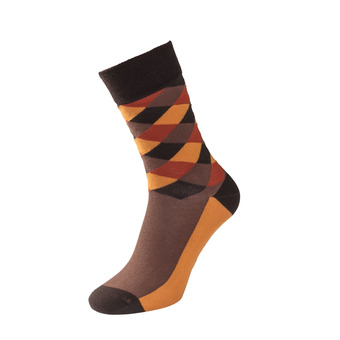 Calf nappa upper: particularly soft and supple. 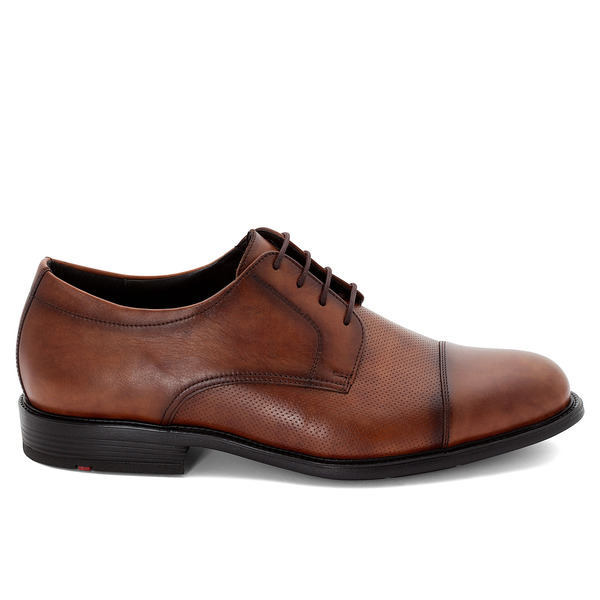 Breathable leather lining for optimum comfort. 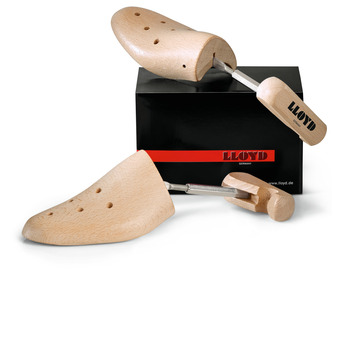 Replaceable anatomic footbed made of a soft leather and latex combination. 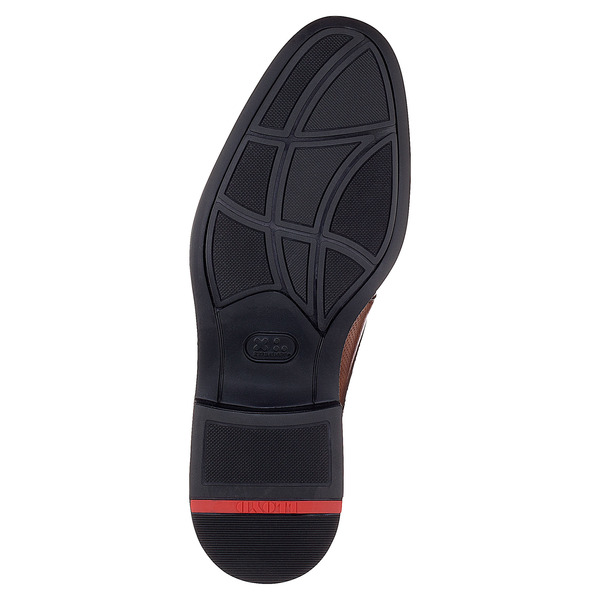 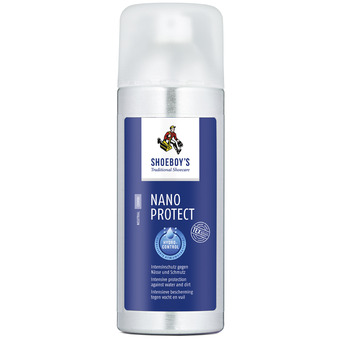 Shock-absorbent high-tech and superlight sole - easy on the joints and spine.